University research has shown that 60% of yield loss occurs at the corn head itself. 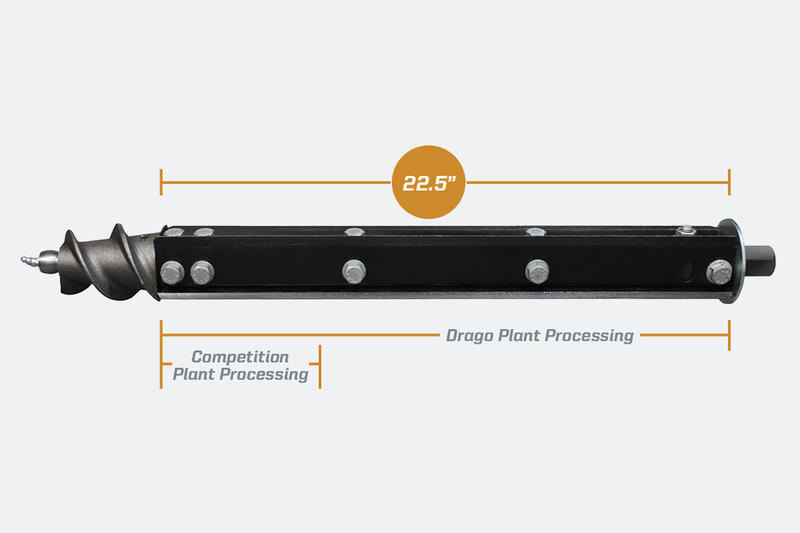 There are many factors that can be attributed to this loss – and many of them are related when one problem leads to another, according to Fenton, Iowa farmer and Dragotec President, Denny Bollig. 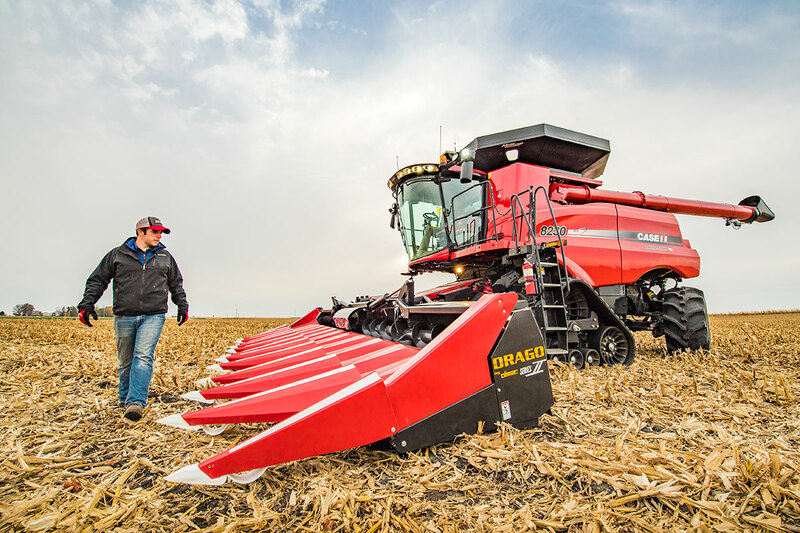 “The ability of a corn head to reduce loss at harvest has a lot to do with the genetics producers choose at planting,” says Bollig. 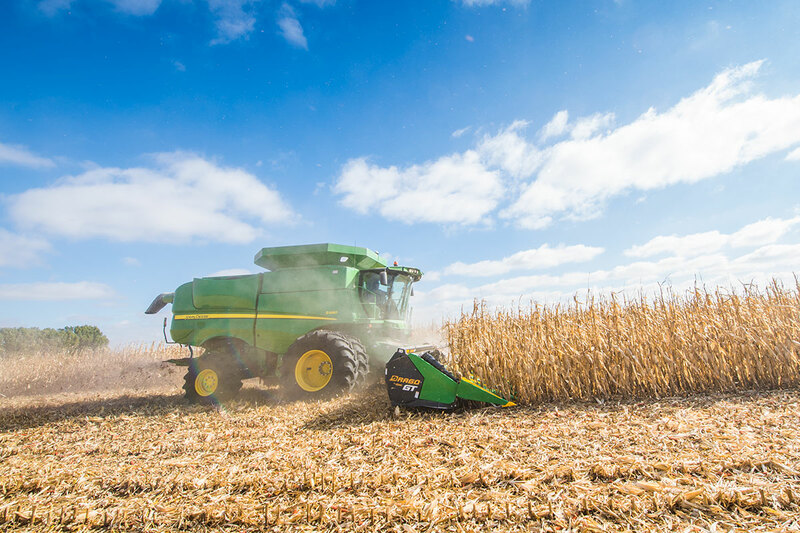 “As farmers, we balance traits like faster dry down, ear retention and standability with potential yield. Plus, we are continually pushing plant populations to get more yield. 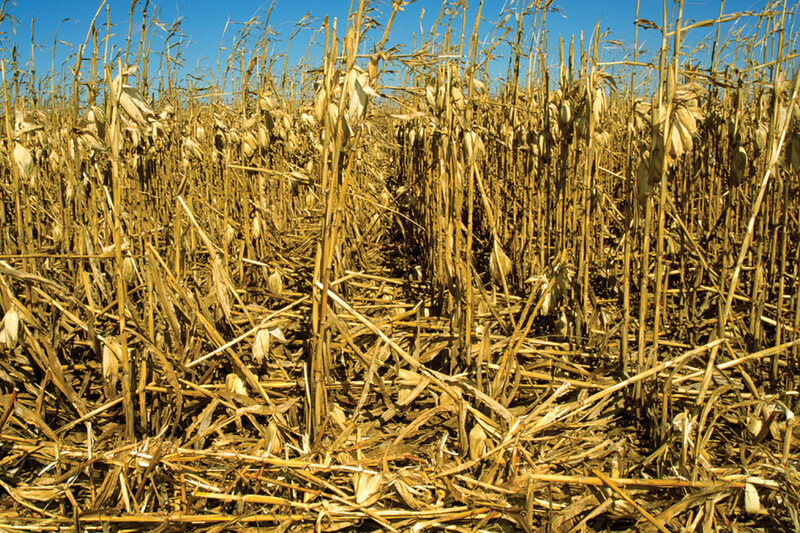 The result is that we risk plant vulnerability to weak stands, kernel loss with fast dry down, smaller ears – which can slip through deck plates – with high populations and yield loss simply through the volume of material the corn head and combine must process. *Graeme Quick field research, Iowa State University.